Welcome to our family business. We have a 40/40 display building that you can browse the largest inventory of consumer fireworks in the area. 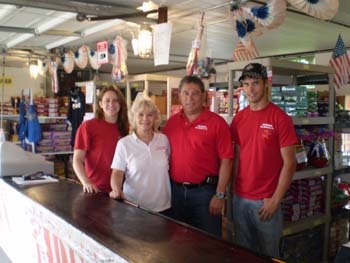 Let our knowledgeable sales reps help you design a fireworks display of your dreams. Our sales room is a separate building, contributing to our safety record. Here you will bring your filled out order form to be filled by our friendly staff. Our operation opens April 15th through August 1st. In our off season, appointments are needed by calling the company at 740-676-1441. We have the best prices and customer service in the valley. Let our family tradition become yours. 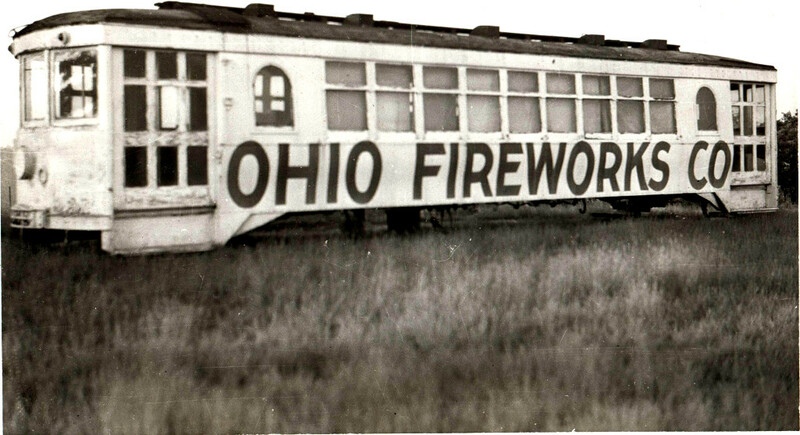 Copyright © 2019 by Ohio Fireworks. All rights reserved.